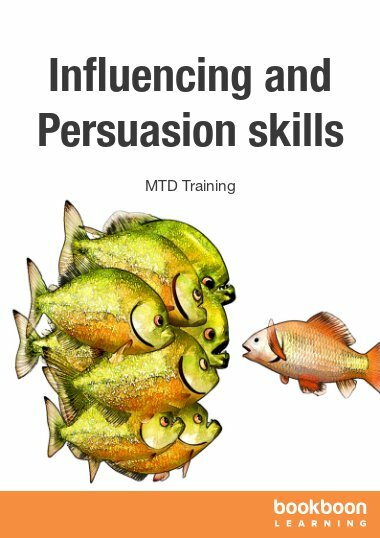 Read this book to improve your understanding of leadership and equip yourself with practical exercises, to enable you to be an effective leader at work and elsewhere. Would you like to improve your leadership skills? Are you interested in gaining insight into your own strengths? Did you know that great leadership is a result of good self leadership?! 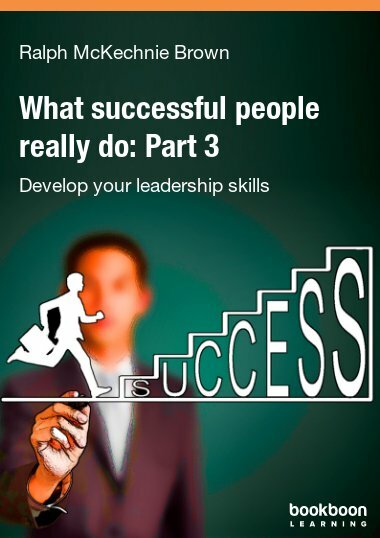 This e-book offers numerous hints and tips to help you better understand yourself and others. 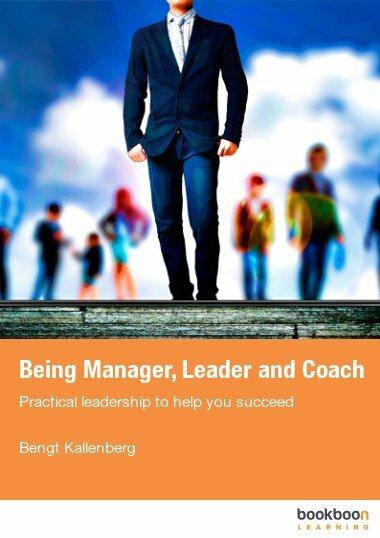 Read this book to improve your understanding of leadership and equip yourself with practical exercises, to enable you to be an effective leader at work and elsewhere. 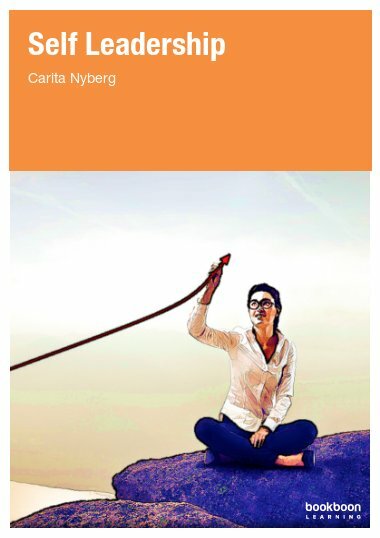 The author, Carita Nyberg, MSc. 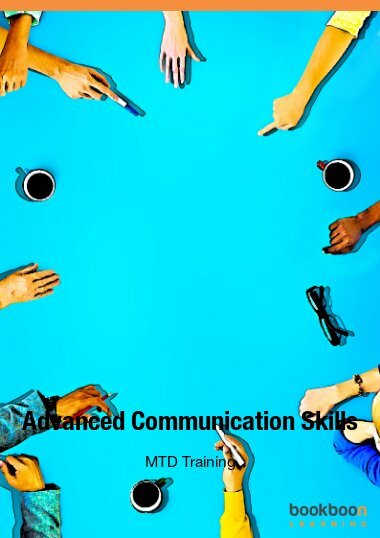 Economics, has further developed the Keys2Balance method to assist workplaces in improving communication and leadership, in order to enhance the working climate. 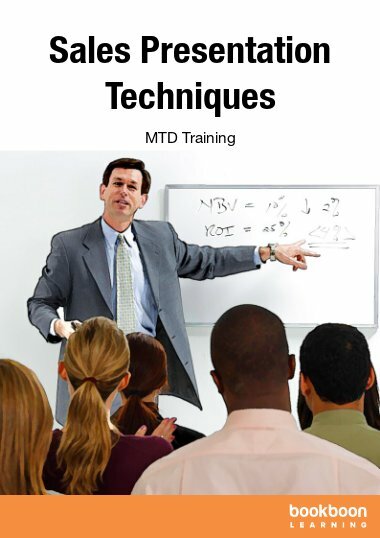 The method is based on José Steven’s, PhD., PersonEssence – Understanding People concept that has been utilised for more than 30 years in the US. 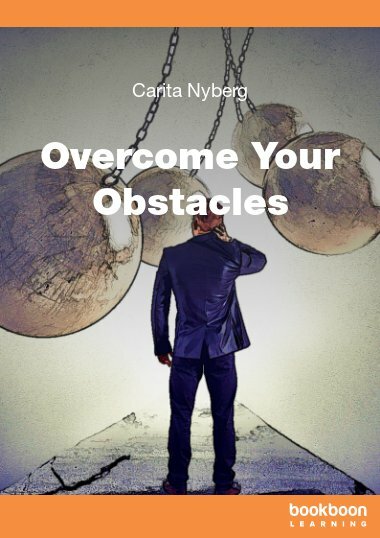 Carita Nyberg has continued to develop this method further, providing a variety of training and coaching for differing workplaces and individuals. Keys2Balance is a versatile program that offers inspiring insights into self leadership, management, team building and successful collaboration. The program contains nine keys that cover communication, motivation and wellbeing. Each key can be put into effect separately or combined with others both in one-to-one and group training sessions. They are applicable to all individuals, giving recommendations on a wide range of working situations in a practical format. These suggestions can be put into immediate use both at work and elsewhere. The Keys2Balance keys are for anyone looking for a challenge and interested in advancing their skills. From leadership to team building, the keys can assist, helping to develop the individual for better collaboration, performance and wellbeing. What is important to each archetype?